In Tech : Today we are going to a very interesting trick that is to unlock the android screen lock without losing any personal data and without rooting your phones. 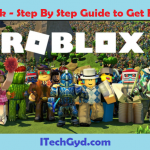 This methods is very easy and 100% working. 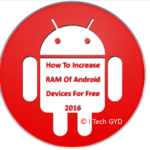 Learn how to run android apps in Google Chrome. Android phone is one of the best phones of the world. It is designed by the Google, so it has many best features that other devices has not, one of the features of Android is that it provides the best security for its users. 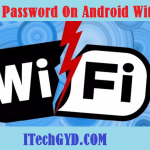 As all of us are aware of Google, and we know that how to secure is Google in the same way Google has also set many security options on the Android devices. One of the most used and the best security option is the Pattern screen lock, Pin screen or a right password. But the pattern screen lock is the most popular than any other lock because it is very easy to log in, we just need to draw a shape, and we are in. But the question is that why has one need to set a security lock on his/her device. There may be many reasons, but the most popular one is the privacy. There can be some private files, important and private data, contacts, messages or anything else in the device which owner does not want to share with others, my reason to set the look is that my younger brothers play games on my phones and pull the battery to the zero ultimately at that time I am unable to do my important work. How Can I Unlock Screen Lock Without Losing Important Data? 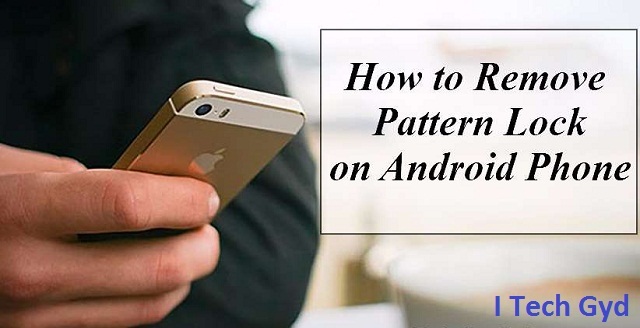 There are many answers to this question I mean there are many methods to open the pattern or pin screen lock of the Android, but the methods, I am going to provide is quite straightforward and natural and will not harm your data in the least, on the other hand if you are unable to accomplish the first safe method then you have to step up in the second approach that will erase your phone completely. So, first, you have to try the first method which is quite easy and safe. Make more than five wrong attempts of pattern to activate the 30 seconds time for next attempt. After that, a popup message will come up with two buttons “Next” and “Try again”. Click the “Next” button then it will show you further two methods to remove the screen lock one will be answering the security question and the second is to give the device Google Account Details. If you have set the security question (Mostly people do not do so) then answer the question and unlock your device. If you have not set the security question then just click on provides Google Account details. Now enter you email address and the password in the respective fields. Remember the email you are going to enter must be first signed up for Play Store on your device, to make it working. After the details click out the “Sing In” button. Now you are on the last step; your device will ask you for a new pattern or password just enter one new, and that’s it you have successfully unlocked your device. So, friends, this was all about; Unlock The Screen Lock without Losing Data Using Google Account. This was very straightforward and easy method and will unlock your device without any data lose, but if you are unable to remove the lock then you will have this complaint that I was unable to unlock the screen lock using Google Account, don’t worry I have another method you can follow it to open the pattern or password lock of your device. Recommended: Fix process system isn’t responding in android. First of all, you have to switch off you android device. When you phone is switched off, press the volume up, down and power buttons together until your phone restarts. Now when your phone is rebooted it will show you a menu not the home screen. Select the “Recovery” option from the menu. Select the “Factory Reset/Reset OR Wipe Data” from the menu using the volume up and down keys and power key to choose the item. Oh! Once you have drunk the bitter jam, just click onto the main setting and choose the reboot my device. Wait for some time; your device will reboot, and now you can see just a swipe lock. Just push the lock and you are in. But unfortunately, you have lost you all data. So this was the method to unlock the screen lock without using the Google account and using the recovery options. Your all data have been deleted, but in you have some important data on your SD (Memory) card then you can recover that easily. To know how to improve just use our search bar, we will show you some best methods. 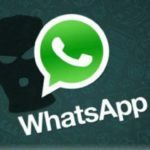 Both the described methods are easy and quite simple, but if you can unlock your device using the first method then it will be better for you because it will not harm your data in the least but the second one deletes all the data. Overall it was very easy to unlock the screen lock. 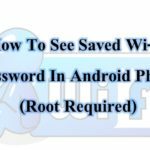 Recommended Guide to view saved wifi password in android.